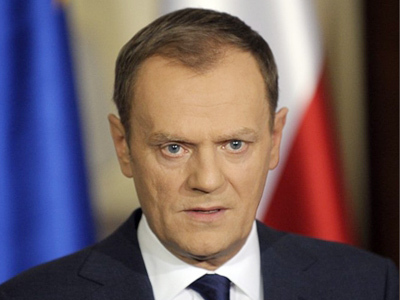 Polish Prime Minister Donald Tusk told his country's parliament that political games should not affect the pursuit for the truth in the investigation into the plane crash that killed the former president. ­This comes as the country's parliament is evaluating the final report into the tragedy. A lot of outrage was initially heard from Poland, but today’s address by the Polish prime minister comes as a voice of reason. 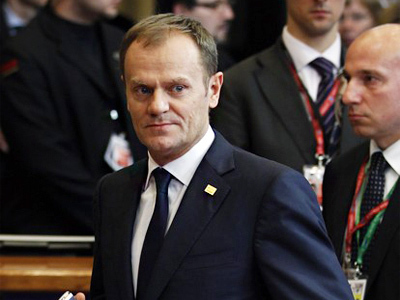 Tusk made it clear that it is unwise to politicize the tragedy, and that the quest for truth should not be marred by political blame games. The prime minister also recommended to the country’s opposition to refrain from sensationalizing the investigation and from concocting conspiracy theories, and to instead work with the findings put forth by the Interstate Aviation Committee (IAC). 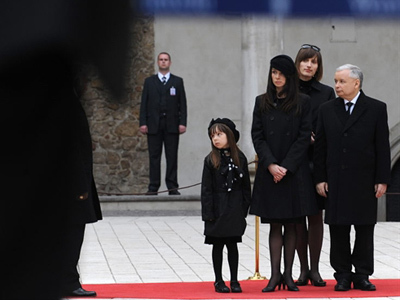 He stressed that politicizing the issue would not serve Poland’s interests. The debate continues despite Russia publishing the full transcript of the crew's communication with air traffic controllers. It is evident from the recordings that air traffic controllers did warn the pilots against landing, did offer them to use an alternative airport, and did warn them about the flight conditions. Moreover, the onboard monitoring system also warned the pilots to pull up. But despite all that, the crew made the fatal decision to land. Many in Poland subscribe to the opinion that the air traffic controllers should have outright forbidden the Polish pilots to land on Smolensk-Severny airfield and force them to use an alternative airport instead. However, it has been said by many authorities in Russia, Poland and within the international aviation community that no air traffic controller has that authority. Therefore, it is the pilot’s decision, and hence his responsibility, to choose where the landing is to take place. 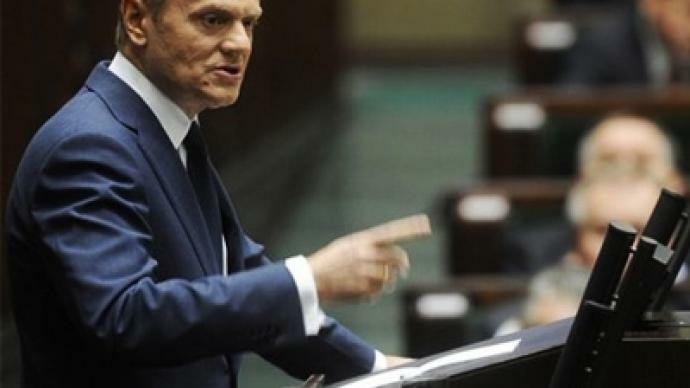 According to Konstanty Gebert, a columnist at the Gazeta Wyborcza newspaper, there is not much room for debate with regard to the main aspects of the investigation. 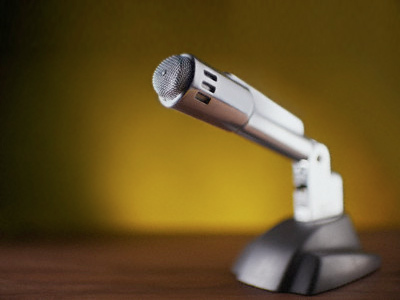 “The committee has now posted this transcript on its website, as if after the fact recognizing that they should have addressed the issue sooner,” the Polish journalist added. 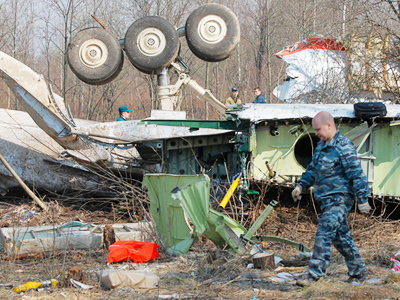 Fred Weir, the Moscow bureau chief of the Christian Science Monitor, agreed that the Interstate Aviation Committee’s report on the Polish presidential plane crash is the most authoritative analysis of the data. However, Weir was critical about the way the Russian authorities presented their findings. “Whatever the technical conclusions, the political presentation was not the best, and it has allowed this political storm to unfold in Poland,” Weir added.